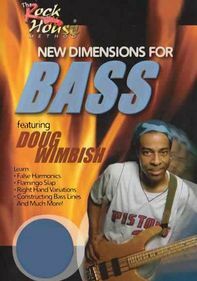 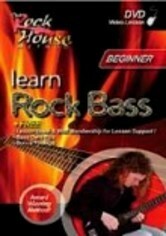 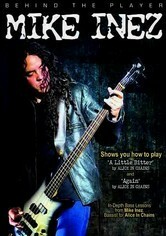 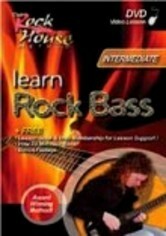 Learn how to play the bass with personal instruction in your own home from Grammy-winning bassist Mike Inez. 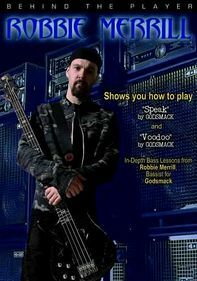 He offers revealing details about his life and music and teaches viewers to play Alice in Chains' "A Little Bitter" and "Again." 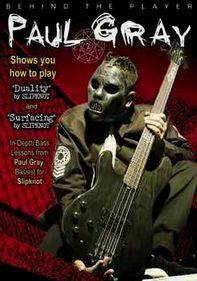 Inez has played with Ozzy Osbourne, Heart, Slash's Snakepit and Black Label Society. 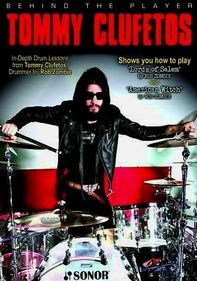 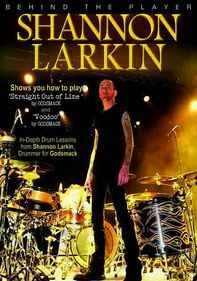 Performance footage and jam sessions with celebrity guests are included, and drummer John Tempesta makes an appearance.